We went for long overdue family vacation to Mysore and Bengaluru in first week of June (2016). There was uncertainty/doubt whether we would be able to get this break as well but finally we could make this memorable trip. After consulting friends and going through reviews, we decided to use KSRTC’s Diamond Class Airavat service to travel to Bengaluru and back. While travel in Scania bus was comfortable, it took more than 15 hours to reach Bengaluru from Pune. It was expected to reach at 8:30AM instead it reached at 11:30AM. Although bus is capable of doing more than 85 kmph, there is a governor on the engine which limits the max speed to 85 kmph. Part of the reason for delay was this controlled speed. After getting down at Bengaluru, we realized that we will need to travel to satellite bus stand by shuttle bus to catch a bus to Mysore. It was simple enough but additional step that was not planned. There were plenty of options to reach Mysore from satellite bus stand. We took the KSRTC Saarige express bus to Mysore that reached destination in about 3.5 hrs. 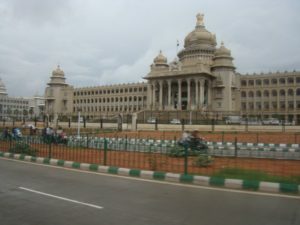 We had requested pickup at Mysore bus stand to our hotel Suhashini Palace. It was provided promptly and with smile by desk manager. Hotel is in good locality and is definitely family friendly. We stayed in family room which had 4 independent beds. Room was quite spacious and AC worked quite well. Staff was friendly and gave all the information that I asked for. In fact our Bengaluru hotel was finalized after desk manager Prasad told me about Sheetal Residency Hotel in Majestic area of Bengaluru. Although hotel does not have any restaurant of its own. There is a modest but very nice vegetarian hotel named Hotel Santhosh. All the food items that we ate in the hotel were tasty and priced quite reasonably. One real good item that you can try there is Ghee Roast Masala Dosa! Filter Coffee was also excellent. 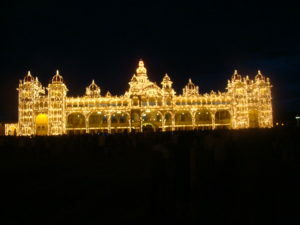 In the evening, we visited Laxmivilas or Mysore Palace. Now a days, it is lighted for 30 minutes on Sunday between 7 and 7:30PM. It is quite a spectacle to see illuminated palace and other surrounding monuments. 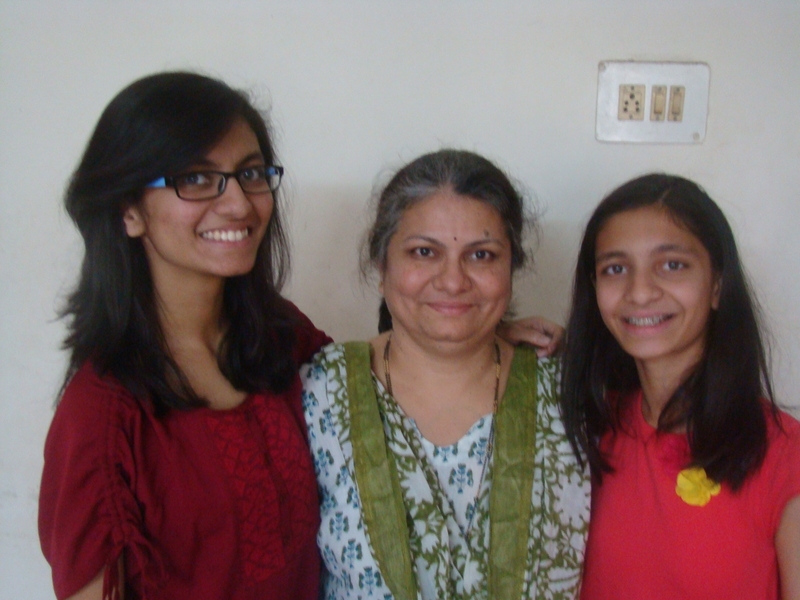 We celebrated Eesha’s 19th birthday with little more fanfare than usual. Tanvi was already preparing a special greeting for her favorite Tai. For the greeting, she made collage of selected Eesha’s photos. She was doing this while Eesha was away so that she does not know about it! 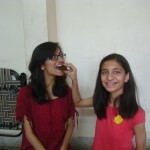 Then she also urged Gauri to make home made cake for Eesha. Tanvi enthusiastically decorated the cake. 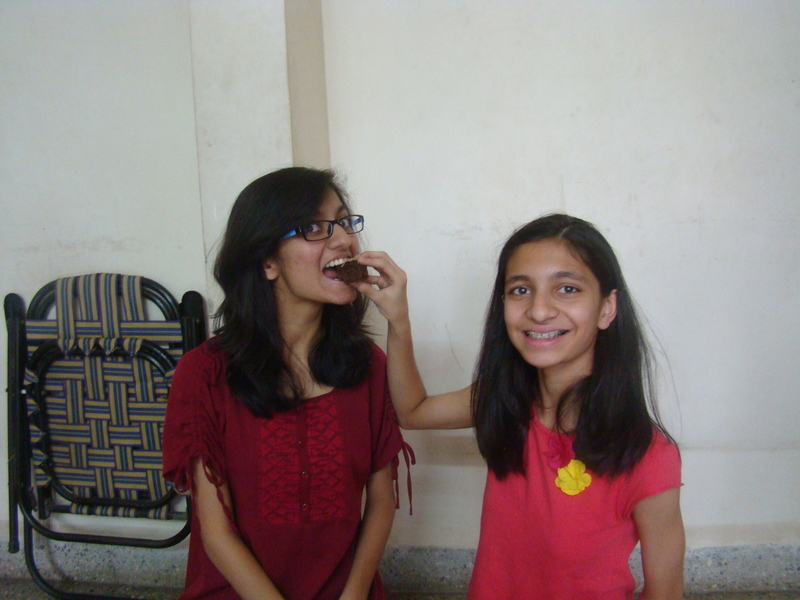 When it came to cake cutting once again Tanvi was with Eesha. We all sang birthday song for Eesha and ate the cake pieces. Later we went to Hotel Sawai on Sinhagad Road for lunch. 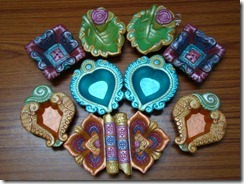 In the evening, Eesha’s friends came and made lot of danga, masti and noise. They brought WS Baker’s cake as well with them. It was absolutely memorable day for Eesha. See all the fun and action here. 2014 year end AamhiMitra GTG venue was finalized as Malshej Ghat about a month in advance. Rajan booked 15 bed dormitory accommodation at MTDC Flamingo Resort, Malshej. Usually this location is most preferred during monsoon as thousands throng Malshej Ghat and enjoy exceptional scenery and waterfalls all along the winding ghat road. 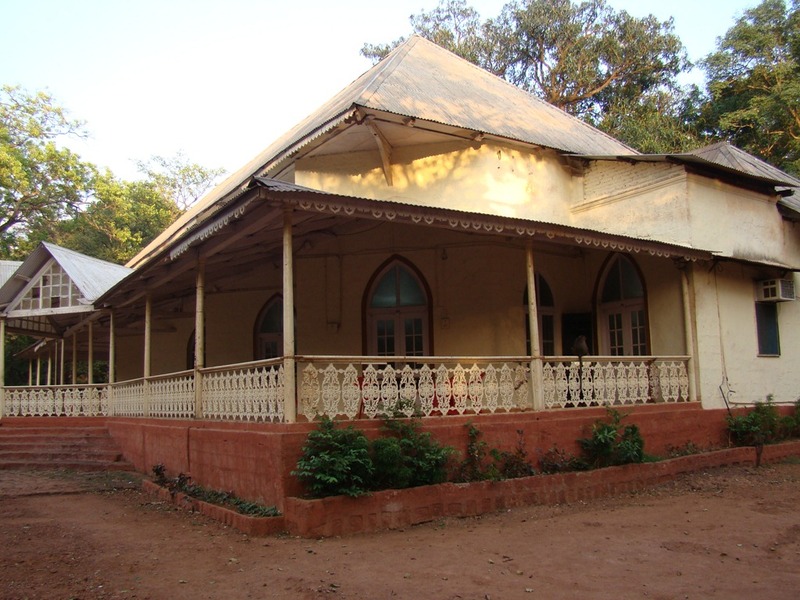 Ulhas and Avinash had experience with this resort before so without second thought we decided to go with it. We decided that weekend of 27th December was most suitable for majority of AamhiMitras. Also, this time we decided that one night stay is not good enough and hence we booked resort for two nights – 27th and 28th. Tanvi is now quite proficient in performing rather difficult Yoagasanas. I thought of capturing her Yogasana practice on camera so that it can be shared with the world. Let me give some back ground to Tanvi’s Yoga – Tanvi’s school – Millennium National School – has Yoga as part of compulsory outdoor sports activity since she was in 4th grade I suppose (Now she is a 6th grader). 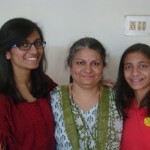 However, as both myself and Gauri observed that she wants to do more than what was being taught in school. Hence since December 2012, we have enrolled her in a Yoga class “Mind and Body Yoga”. Since then, she has entered in several yoga competitions and has won individual rank. In some competitions there is an item called “Artistic Yoga” that is performed in a group. 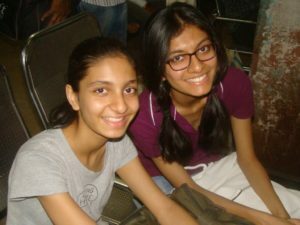 Tanvi has been part of such group that has won rank in state level event as well. The costume she is wearing is specifically designed by her teacher in “Mind and Body Yoga”. When the group performs in this attire, it looks so nice! Of course these kind of designer costumes do not come cheap. If and when Tanvi would be selected for National or International Yoga competition, she would have to get another designer costume only for that competition! Our friend Saroj Bhate kaku has this beautiful garden of roses and other flowers created and maintained on her bungalow terrace and at ground level as well. She has won several awards from Sakaal for her garden. She spends lot of time in creating and maintaining this garden. Apart from roses there are several varieties of Mogra, chapha and many other varieties of flowers!! All photos clicked on July 12, 2011. Enjoy the snaps here. Long awaited AamhiMitra GTG finally happened on March 12 and 13th, 2011. We met in Hotel Ashok in Matheran. Although our get together was of short duration, we enjoyed it thoroughly. Avinash, Sanju B, Sanju K, Satish and Rajesh came from Kalyan side while Makarand and myself joined from Pune. We missed company of Ulhas and Ashish who could not make it for this GTG. Click pictures alongside or here. Nostalgia – Karla Cycle Trip – December 1984! 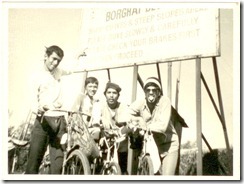 Posted by rajendra on January 3, 2011 Comments Off on Nostalgia – Karla Cycle Trip – December 1984! This trip is from our engineering college days. It’s close to our heart! A year before, we cycled from Mumbai to Pune but that time, we did not carry any camera. To commemorate 1 year of Pune Cycle Trip, we decided to once again go up the ghat up to Karla. The same team from last year – Rajan, Ashish, Sanju, Mohneesh and Vallabh – completed this cycle trip. We stayed at the same MTDC Karla resort room A-47 that we stayed in Dec 83 as well! These snaps are clicked by Ashish’s Agfa Click 4 camera. Sanju came with his family to celebrate arrival of new year 2011. He came on Dec 30th. 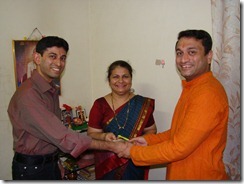 Makarand also joined us with his family to usher in 2011 and to say goodbye to 2010. We generally chit chatted and enjoyed meeting with families after long time. Gauri made delicious vada pav as last dinner of 2010. Sandhya brought chocolate cake for all of us. Our kids danced and generally had good time in each other’s company. We certainly missed other members of AamhiMitra. Click the pictures alongside or click here to view the snaps. We celebrated Diwali in Pune this year. Eesha and Tanvi had vowed not to burst crackers this year as they are bad for environment and many times are manufactured using child labor. Anyway!, here are some pictures from the joyous occasion. 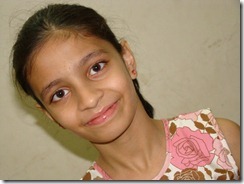 We celebrated Tanvi’s 9th birthday in our home – without calling friends etc. Tanvi enjoyed her day by having burger, gulabjam and chocolate cake plus rumballs from Copper Chocs.